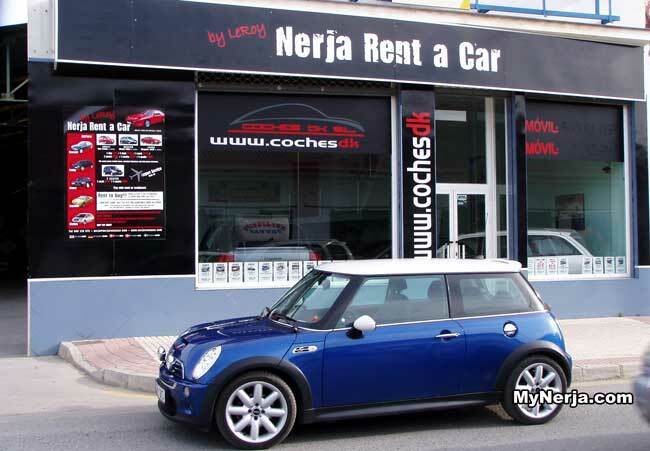 Nerja Rent a Car is a car hire and sales company that will rent you a quality car from €30 for one day, with discounts for longer rentals, including monthly rentals. 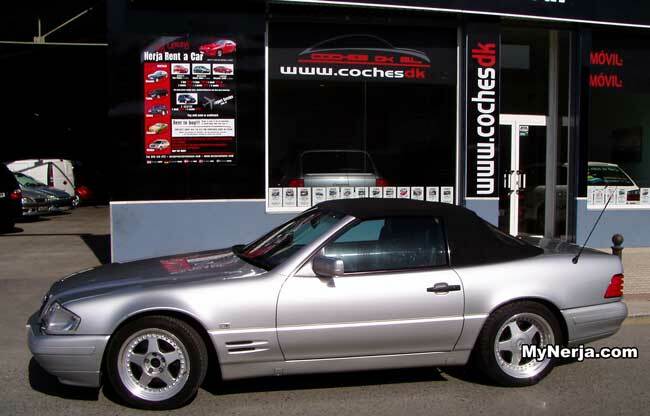 A range of different cars are available, including 7 seaters and luxury vehicles. Norwegian born owner LeRoy speaks English, Spanish and German plus the various Scandinavian languages. 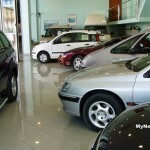 Nerja Rent a Car provide good quality used cars for rental and for sale. 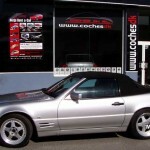 Cars: start at a flat rate of €30/day for a small, medium or large car. This increases to €100 for 4 days, €150 for 7 days and €450 euros for 28 days. All prices include taxes, unlimited mileage and third party insurance. Fully comprehensive insurance can be purchased for a small additional charge. Please check full terms and conditions when you rent. Long term car rental is also available from €350 per month. Nerja Rent a Car also run a hire purchase scheme whereby you can pay an agreed rental amount on the car of your choice for between 5 and 12 months and then at the end of the period buy the car for 1 euro. A typical monthly rental fee would be between €350 – €600, depending on the car. 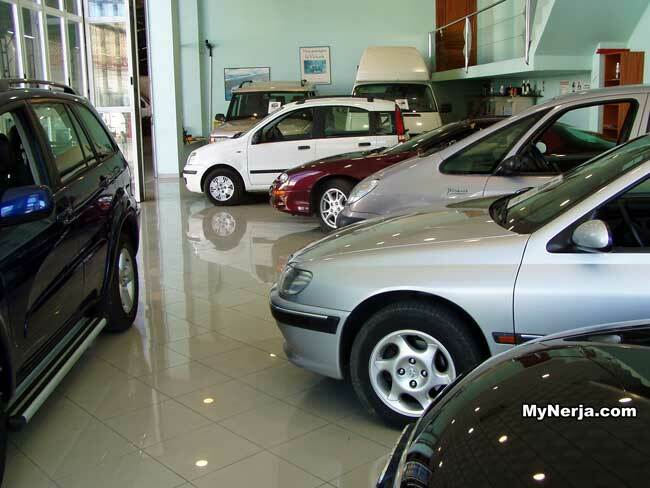 The contract for full purchase can be cancelled at any point during the rental period and the car changed or returned. Contact LeRoy on 665 192 522, or use the contact form below, or pop into the office in Velez-Malaga to find out more about this affordable way to buy a car. 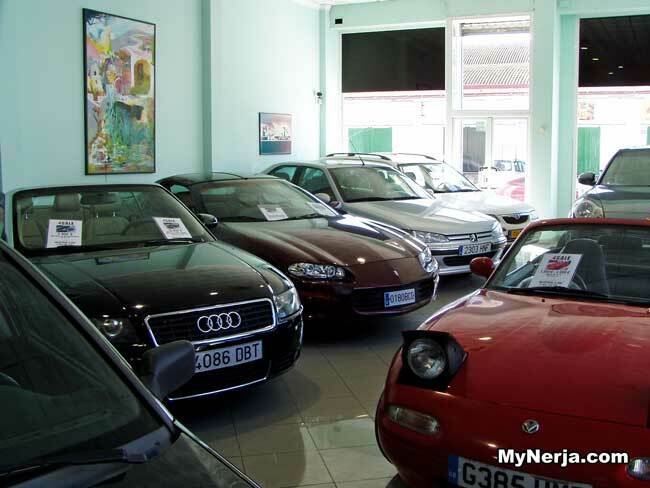 Nerja Rent a Car also buy second hand cars (including foreign registered vehicles) either outright or on commission to get the best sales price and can help owners of foreign registered cars to transfer the registration to Spanish plates - a process that can be done within 10 days. If you have visited Nerja Rent A Car, Car Rental And Sales you can leave a comment and star rating at the bottom of this page. Posted in Services, by GingerHound on Saturday 9th of November 2013. If you have visited Nerja Rent A Car, Car Rental And Sales please rate it now by clicking on the stars below, then leave your comment using the form at the bottom.